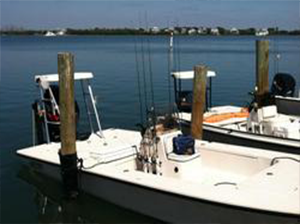 Mangrove estuaries, like Tarpon Bay Located on Sanibel Island, are some of the most diverse and productive ecosystems in the world. 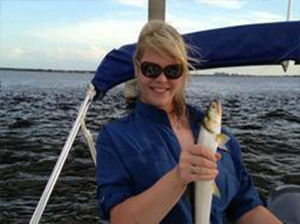 Over 200 species of fish make their homes in Tarpon Bay. 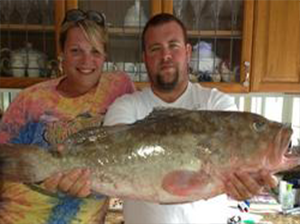 Some of Florida’s most sought after sport fish live in the bay as well as a wide variety of bait fish. 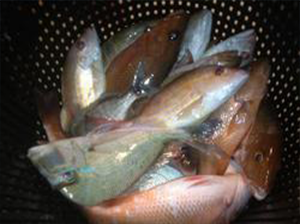 While live gulf shrimp are extremely effective bait, small fish like grunts, pin fish, sheepshead minnows, and killifish are also found in Tarpon Bay and can be used to catch some of the larger sport fish in our waters. 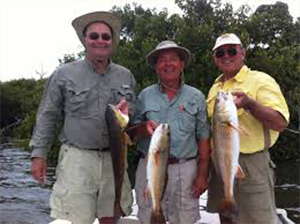 Species such as snook, redfish, and spotted seatrout are the most popular fish targeted by local anglers. 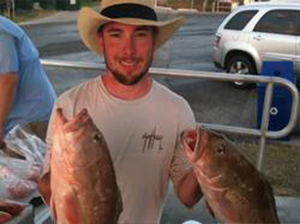 A few of the many other species caught in Tarpon Bay include grouper, mangrove snapper, pompano, flounder, sheepshead, Spanish mackerel, and even a few species of shark. 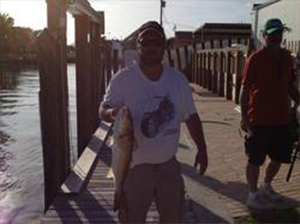 Over a dozen different types of fish can easily be landed during a single fishing trip in the Tarpon Bay Estuary! 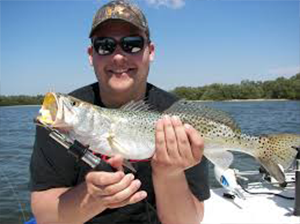 Check out Crazy Lure for all your fishing supplies before you head out on the beautiful waters of SW. Florida!